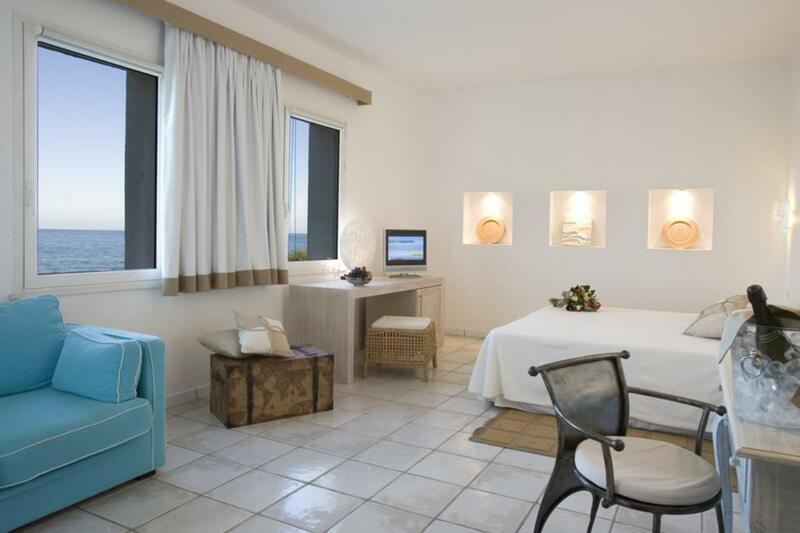 Rooms and Suites, Hotel Flamingo Resort, Santa Margherita di Pula, South Sardinia. 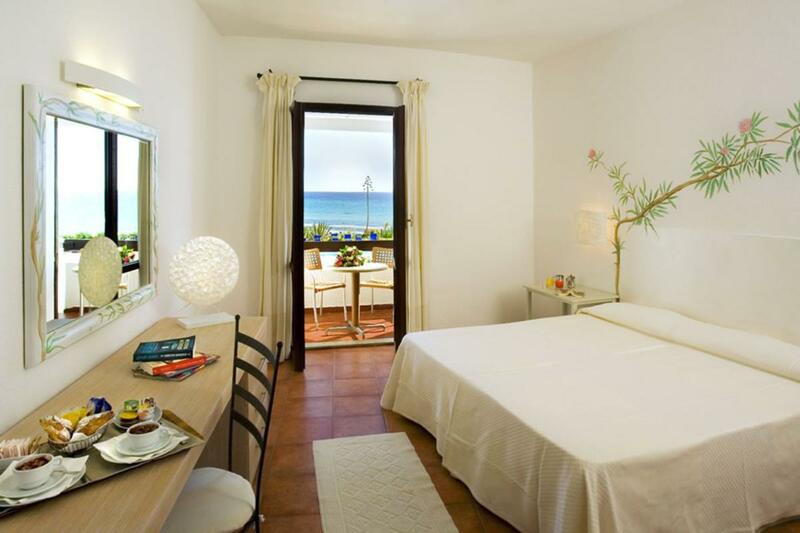 The superior sea view rooms are located on the first floor of the main building and overlook a breathtaking landscape. 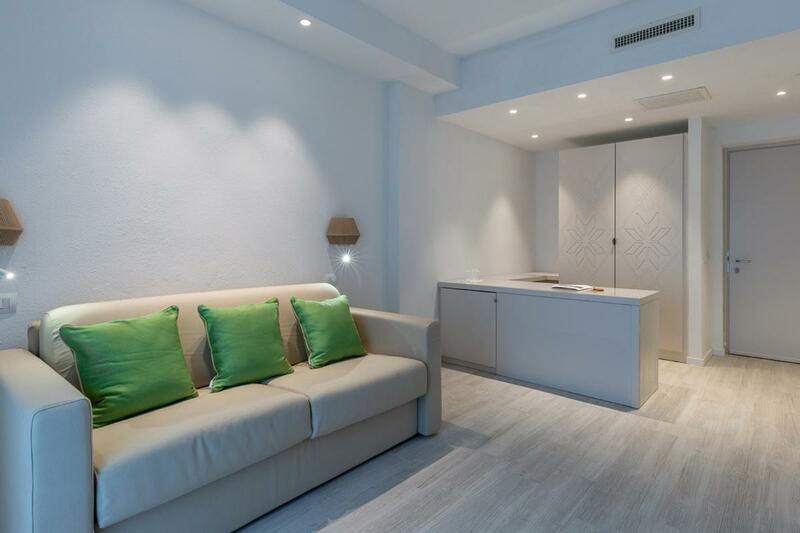 Rooms recently refurbished. 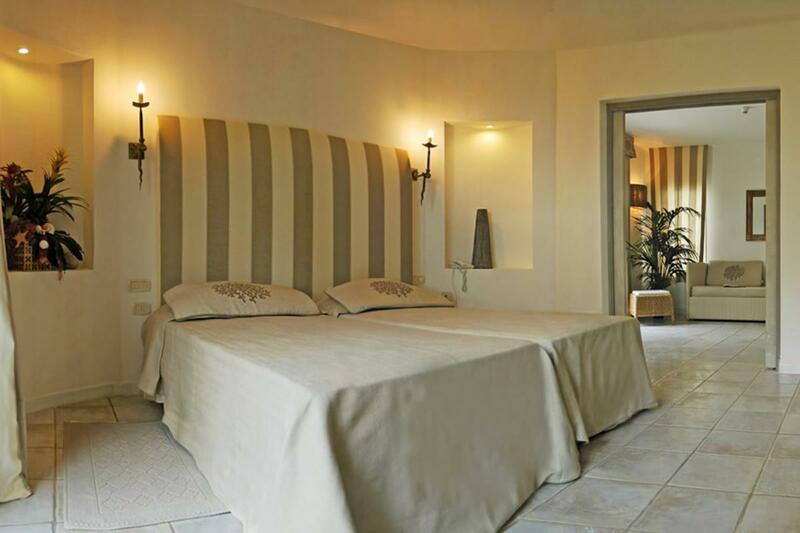 The exclusive Suite sea view, located in one of the original and finely decorated villas with Jacuzzi is ideal for those who do not wish to renounce anything during a vacation. 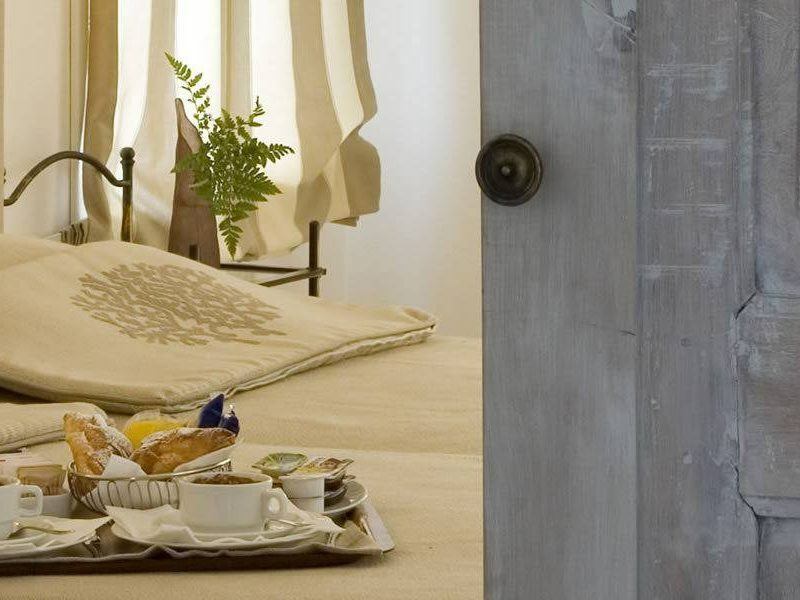 The 4 Villas away about 70mt from the central body host the double and suite I Nidi, large and super-equipped, these rooms are perfect for an exclusive holiday in Sardinia.